Chidinma Inspirations: Happy Father's Day Beautiful People! Happy Father's Day Beautiful People! We see you, we love you and we appreciate you. To the women out there who are fathers and also mothers to their children, we see you, we love you, we appreciate you. Only God can bless you the way you truly deserve. May God bless you. May He shine His light upon you. May God prosper the works of your hands and may God continue to uphold and be with you. 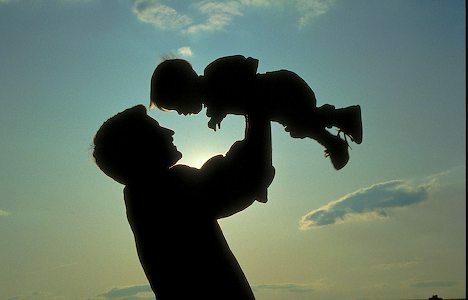 I WISH ALL FATHERS AROUND WORLD HAPPY FATHERS DAY! May God bless our fathers. they are irreplaceable. #OneLoveForAllDaddies in the world. Happy father’s day to all super dad and selfless dad all over the world. To my dad,you're the best in the world. Love you Dad and I hope I become a Super dad to my kids someday soon.